For the past two summers my 18-year old daughter Melissa spent a week with her family in Raleigh, NC. 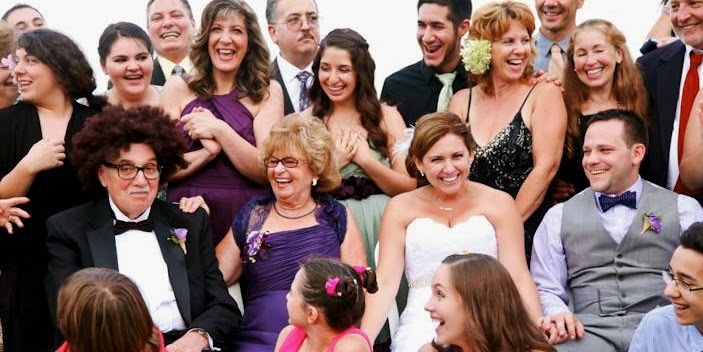 During each visit, Melissa's Aunt Stacy, Uncle Gregg, and cousins Amanda and Nick simply spoiled her rotten. This summer we wanted to return the favor and welcomed my niece Amanda to New Jersey. Melissa and Amanda are close in age, yet the miles between them make in-person visits a rare treat. That's why we wanted to be sure we treated Amanda to a week full of (what we hoped would be) tons of fun. 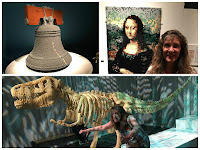 For her first day we scheduled a visit to the beach, however an unusual chill in the usually hot and humid July air forced us to activate Plan B, a visit to "The Art of the Brick" at Philadelphia's Franklin Institute Science Museum. Now, you may love legos. You may hate legos. You may be indifferent to legos. But no matter how you feel about this toy that has entertained children for generations, you must go to "The Art of the Brick". The exhibit features lego sculptures unlike anything I have ever seen! My husband Bob initially resisted the activation of Plan B. "What do I want to see a bunch of legos for?" came his predictable protest. However, Melissa and Amanda, who were excited to go into Philadelphia for the exhibit, (a short, 30 minute drive) convinced him to join us for the fun. Once inside, Bob immediately realized how wrong he had been! 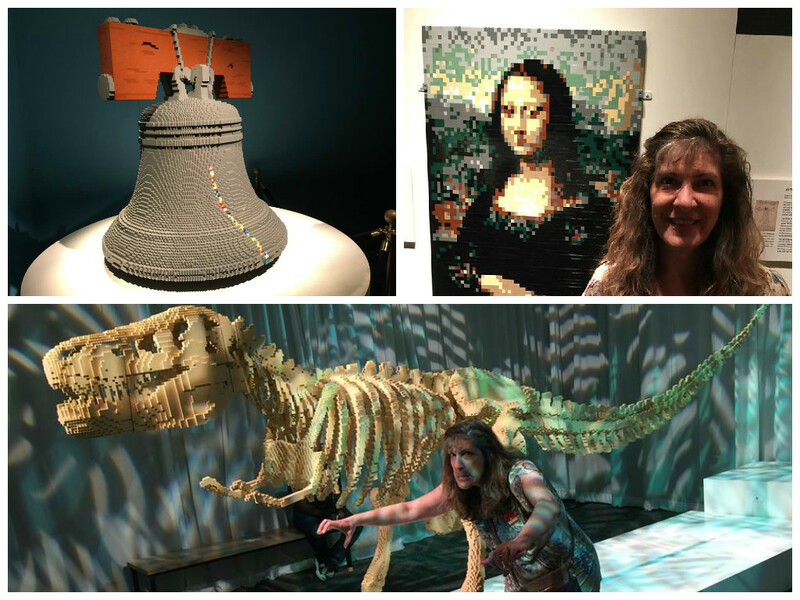 He snapped photo after photo of the jaw dropping lego sculptures, which included a replica of the Mona Lisa, a giant dinosaur, and the Liberty Bell. Every few minutes, Bob, proud of his ability to capture such unique snapshots of these remarkable sculptures, enthusiastically showed me the many photos he had taken using his iPhone. At one point during the exhibit I curiously watched him from the other side of the room as he showed his photos to a woman I did not recognize. "He's so proud of his pictures he's now showing them to strangers," I chuckled to myself. 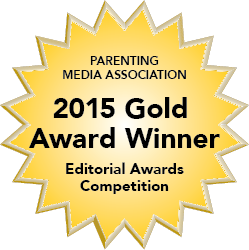 Now, at this point in my story I should remind you that Bob and I have been married for 21 years. I will also remind you that I am caucasian, about 5' 5" and have long brown hair. The woman who had politely consented to look at Bob's pictures was African American, about 5' 2", and had short, curly brown hair. The only similarity between this woman and me? We were both wearing a shirt that had a similar pattern. Yet my Bob, my husband of 21 years, thought this woman was me! When I walked over to join them, Bob gulped in surprise. Somewhat embarrassed he exclaimed to the woman, "Oh my god I thought you were my wife!" The woman looked at me. I looked at her. Then, with a wink she said, "Yeah, because you and I look so much alike!" Laughter ensued, but the kicker is, it was not the first time that day that Bob had mistaken someone else for me! Earlier that afternoon we had taken Amanda for lunch at Philadelpha's famous Reading Terminal Market. After our delicious corned beef sandwiches, we made our way through the crowd to a bakery which sold home-made chocolate chip, butterscotch, and peanut butter cookies. After Bob purchased the best baked goods ever, we continued to peruse the many stores inside the market. That's when my husband of 21 years reached into his bag of cookies, broke off a piece, and offered it to....A TOTAL STRANGER! Yes, that's right, he thought she was me. This time, the mistaken "wife" and I had the same skin and hair color, yet she was a good two to three inches taller than me. Fortunately, since that fateful day in Philly, Bob has not mistaken anyone else for his wife. But just in case, I'll be wearing a brand new shirt, every time we go out! If you like my stories, please tell me in the comments section below! I'll put in the "Joe's Wife" shirt order today Kathy! lol! Love the shirt! Now he has no excuse. I bet he'll still mistake someone else for me, even with the shirt!